Currently there are only two FDA-approved medications for Genetic Hair Loss, Finasteride and Minoxidil. You may know these two medications as their most popular brand names, Propecia and Regaine. 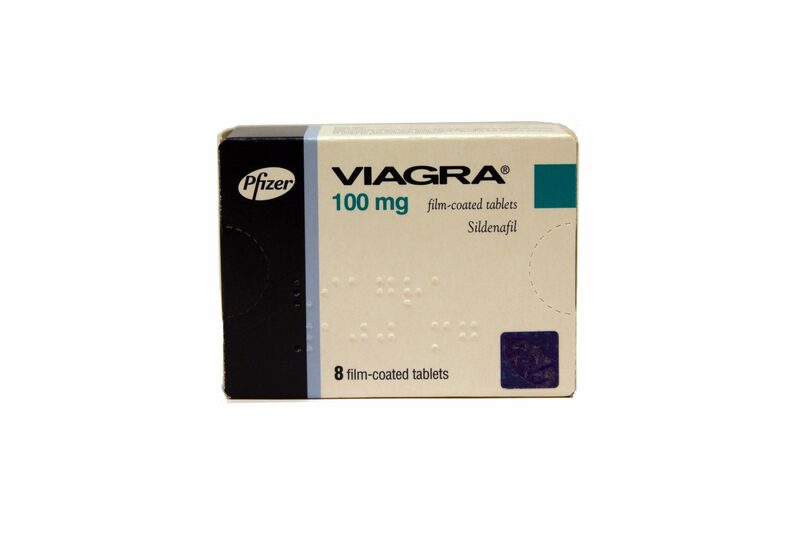 Finasteride is a once a day tablet, that can only be taken by men. 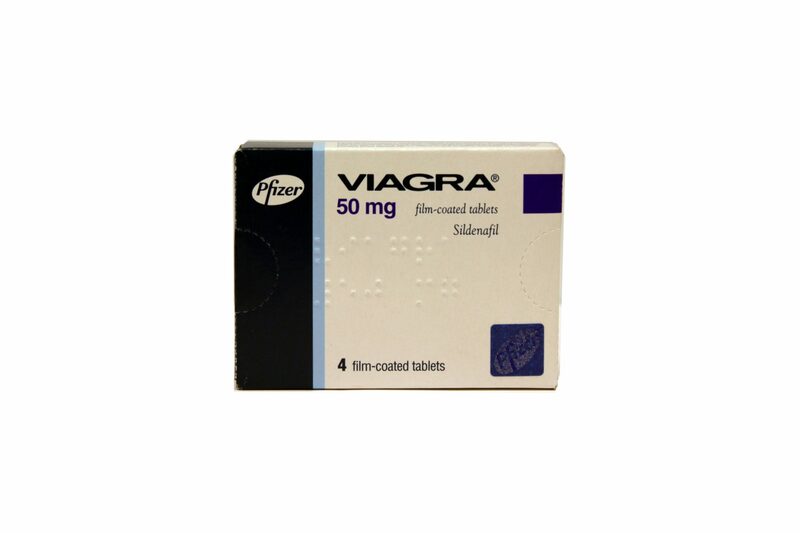 Finasteride works by preventing the conversion of Testosterone to Dihydrotestosterone(DHT), by inhibiting the production of the enzyme that causes the conversion. 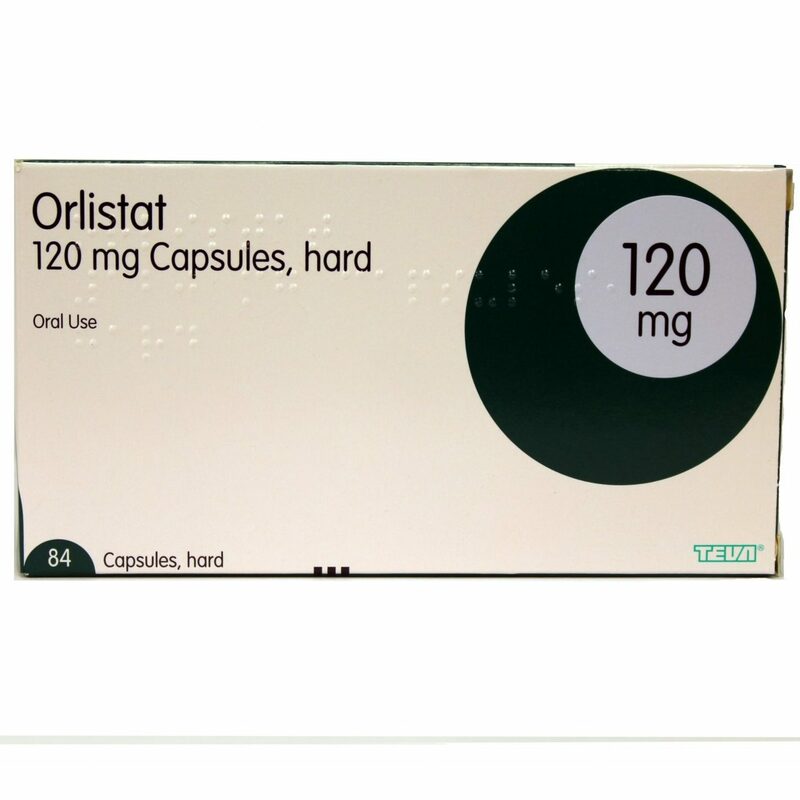 By reducing the levels of DHT, Finasteride is highly effective at controlling and preventing hair loss in men. Finasteride is the most effective medicine for strengthening hair and preventing further loss. Propecia is the most well known brand of Finasteride, but other cheaper brands are now available. Around 3-5% of men using the treatment will experience side effects from the treatment. In clinical trials, men who continued the treatment despite side effects usually saw the side effects disappear within 1-2 month. Men who stopped the treatment due to the side effects also saw their side effects. Minoxidil is a twice a day topical lotion applied directly to the scalp. Minoxidil can be used by both men and women, unlike Finasteride. Minoxidil is a vasodilator, but it is not quite known how Minoxidil stops and prevents hair loss. Studies have shown Minoxidil to be effective at slowing the cumulative damage caused by Dihydrotestosterone. Regaine is the most popular brand of Minoxidil, and comes as either a foam or a lotion. It also comes in both 2% and 5% strengths for Men and Women, Side effects tend to be rare with Topical Minoxidil, and are commonly seen to be irritation caused by lotion. While Low Level Laser Treatment(LLLT) is not a Prescription treatment, it is a quasi-medical treatment. Certain wavelengths of light are able to penetrate the skin and reach the cells at the base of your hair follicles. This light energy can then be converted into the an energy form that the cells can use. 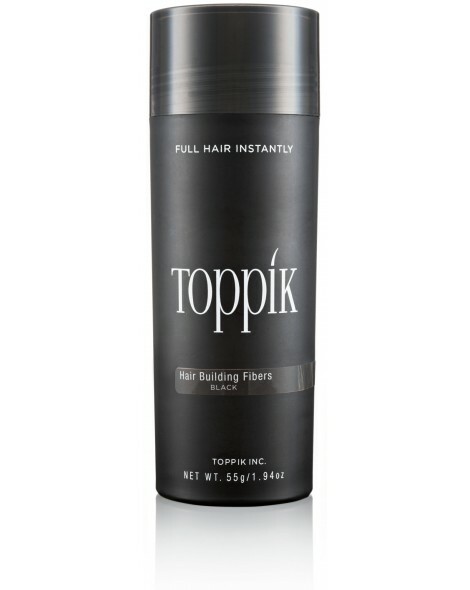 This increase in energy allows your cells to grow thicker and stronger hairs. LLLT will also have the effect of stopping hair loss and reversing the miniaturizing effect of DHT on your hair follicles. Our Low Level Laser Treatment brand of choice is HairMax.